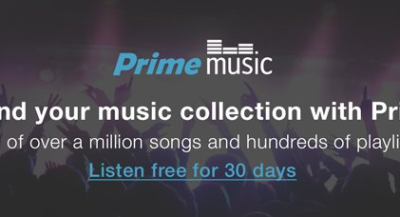 Though, certainly, this is a viable service, Prime Music seems to be aimed at those people who are on the fence about signing up for Prime, more than a standalone service. The new platform seems to be sort of a mix between Spotify and Songza, mixing in several different features. Prime Music incorporates both the ability to choose a pre-made playlist based on mood, and the ability to build your own music collection. Prime Music probably won’t compete with the likes of Spotify or Pandora, but it doesn’t really need to.